When your family has been the victim of a fire, it can feel like your whole life is in shambles. The sooner your house is cleaned and repaired from the damage, the sooner you can get to feeling like you are home again. We are committed to restoring homes from fire damage, whether major structural fires, or minor electrical fires. We make it a point to understand each different type of building material used in the construction of your home so that we are aware of how those materials may react to heat and smoke. This helps us to do what is necessary to minimize the damage and to commence with repairs as quickly as possible. 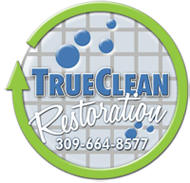 Trust True Clean with your home when you’ve sustained fire damage, and you’ll be on your way to feeling secure and safe in your surroundings again in the shortest time possible. 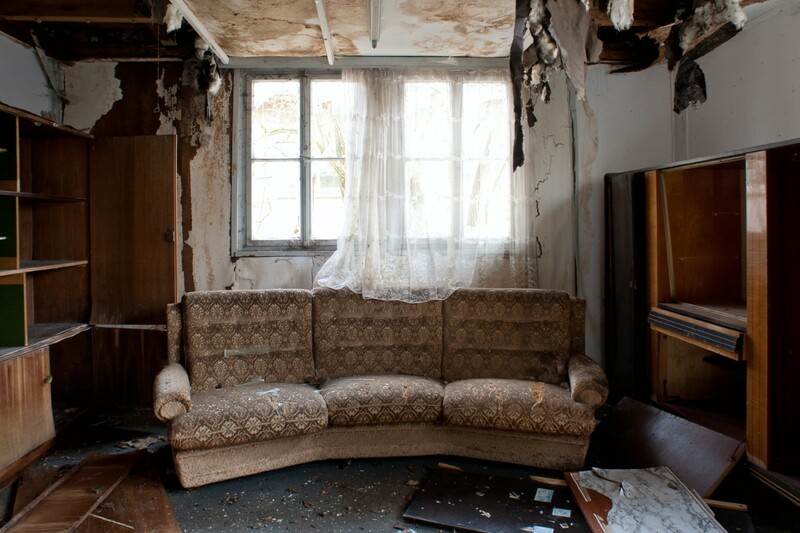 We’ll help you to save your possessions, restore content that may have been damaged in the fire, and will do what we can to make sure that your home is safe from this type of occurrence in the future.